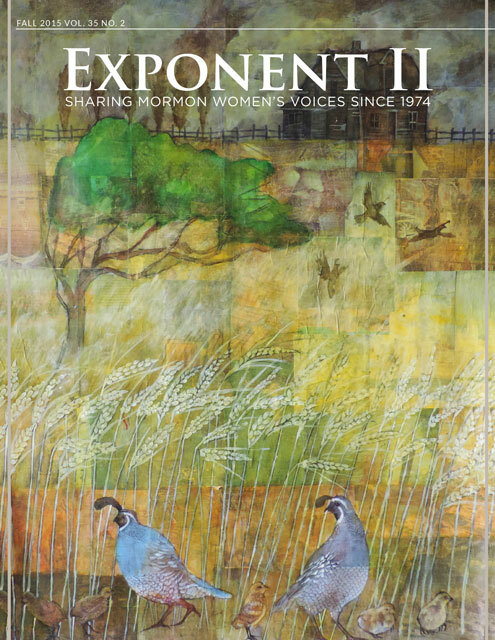 The Exponent welcomes guest posts. Appropriate topics relate to feminism, the Mormon faith or both. You must provide your real name and email address for your post to be considered. Your email address will not be published and your name will be shared only if you want it to be. Your real name. You can choose not to include your real name when the post goes up, but we need your real name before we post it. Your moniker (how you wish to be identified on the public website – it could be your full name, your first name only, a pseudonym, or as “Anonymous”). A 1-2 sentence bio, telling Exponent readers a little about you. If you have your own blog or website, you are welcome to link to it. The text of your post. A typical post is about 400-1,200 words long. Please select your image(s) to upload. All posts must include an image. Please abide by copyright restrictions. Images must be smaller than 3000x3000 pixels. I just submitted a guest post “Worldwide LDS Humanitarian Needs Your Help Today!” I hope you will seriously consider posting it on behalf of girls and women who need our help. Also, you should be aware that I am submitting this same post to several different blogs to spread the word.